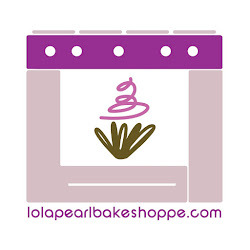 Lola Pearl Bake Shoppe: Super Bowl Cupcake Fondue! While you're going gaga over dips while watching football over the weekend, this cupcake fondue idea is a wonderful alternative to all the savory appetizers. You must make this for the Super Bowl! Learn how to DIY after the break! Add a bowl of chocolate syrup, and you've got yourself a great dessert activity for your party! Seriously, the giggles won't be just from the commercials! It's a lot of fun dunking and dipping the cakes into the sprinkles!